Get your air guitars out and prepare to rock – music legends are heading for Birmingham's two arenas this winter. 1. 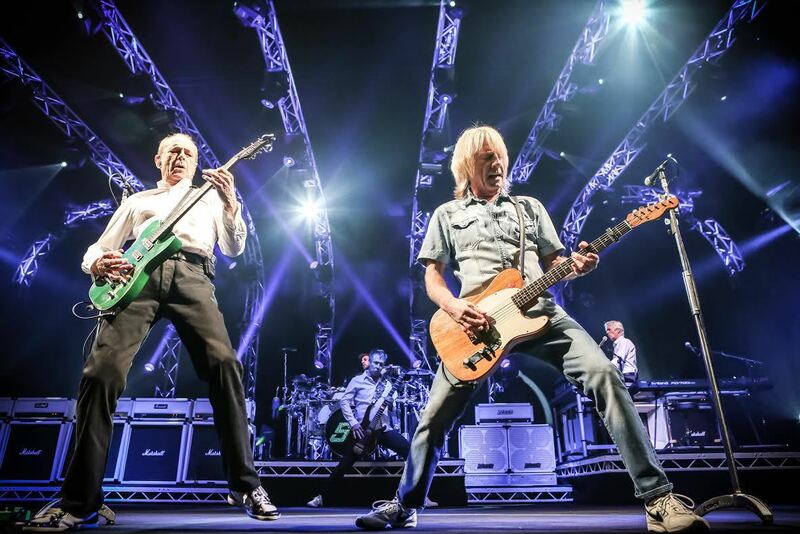 STATUS QUO: Barclaycard Arena, December 5. Britain's best boogie band is all-electric again after a brief detour into acoustic territory for their Aquostic (Stripped Bare) project. As entertaining as that was, you can't beat full-on, heads-down Quo at their loudest. Their UK tour is dubbed Accept No Substitute and Francis Rossi, Rick Parfitt, Andy Bown, John 'Rhino' Edwards and Leon Cave will ensure it's a night to remember. As an added bonus the support is former Dr Feelgood guitarist Wilko Johnson. Francis Rossi says: "We've had such a blast with the Aquostic style but for this tour we are going back to the sound that defines us. I read in the paper that we were breaking up; but we're not finished yet I can tell you!" Rick Parfitt adds: "I guess the name of the tour speaks for itself, but this is full-throttle no-nonsense Status Quo." 2. 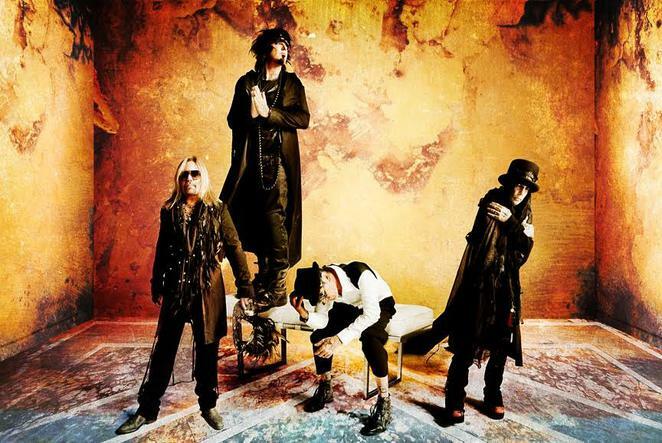 MÖTLEY CRÜE and ALICE COOPER: Genting Arena, November 4. The show date may be 24 hours before Bonfire Night but expect fireworks when Mötley Crüe storm into Birmingham as part of their final European tour. We're promised the band's biggest ever production and most spectacular pyrotechnics extravaganza. Goodies in store include Nikki Sixx's flame throwing bass and Tommy Lee's Crüecifly drum coaster, as well as the Crüesnest where fans can sit with the band up close and personal during the grand finale of the show. All this after a set by support act and rock legend Alice Cooper. Nikki Sixx says: "We're excited to come back to Europe with all the songs, bells and whistles and say goodbye during The Final Tour to the greatest fans in rock n roll." 3. 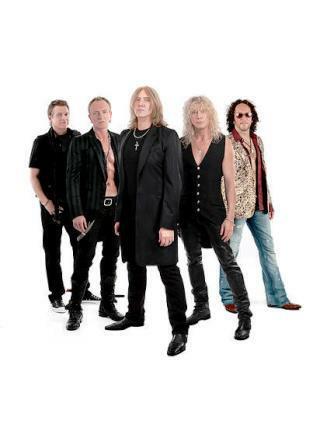 DEF LEPPARD/ WHITESNAKE: Genting Arena, December 12. Here's a value-for-money pre-Christmas treat for Rock fans everywhere. Two bands that usually headline their own arena tours – and Black Star Riders thrown in for good measure. Formed in Sheffield, Def Leppard have sold over 100 million albums worldwide in a career that spans three decades. And they're still recording - a new self-titled studio album is due later this year. Def Leppard's back catalogue contains two of the best-selling records of all time, Pyromania and Hysteria. These two albums alone contain ten hit singles. Joe Elliott (vocals), Vivian Campbell (guitar), Phil Collen (guitar), Rick "Sav" Savage (bass) and Rick Allen (drums) are sure to serve up a night of melodic rock anthems and a spectacular live show. Joe Elliott says: "I am very excited to be working with Whitesnake again; we had such a wonderful time when we did it back in 2008. It's a great experience for rock fans to be able to see two great live bands on the same stage on the same night." Since Whitesnake was founded by former Deep Purple singer David Coverdale the band has enjoyed hit albums and singles across the globe. 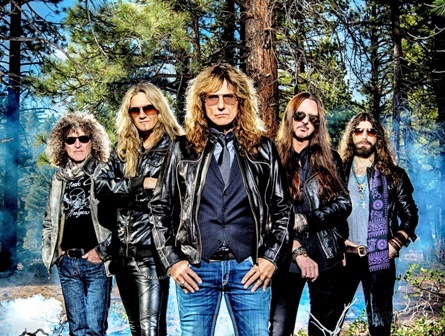 The 2015 line-up of Coverdale, Reb Beach (guitar), Joel Hoekstra (guitar), Michael Devin (bass) and Tommy Aldridge (drums), have just released 'Snake's 12th studio record, The Purple Album, which contains new versions of songs Coverdale wrote and recorded with Deep Purple. 4. 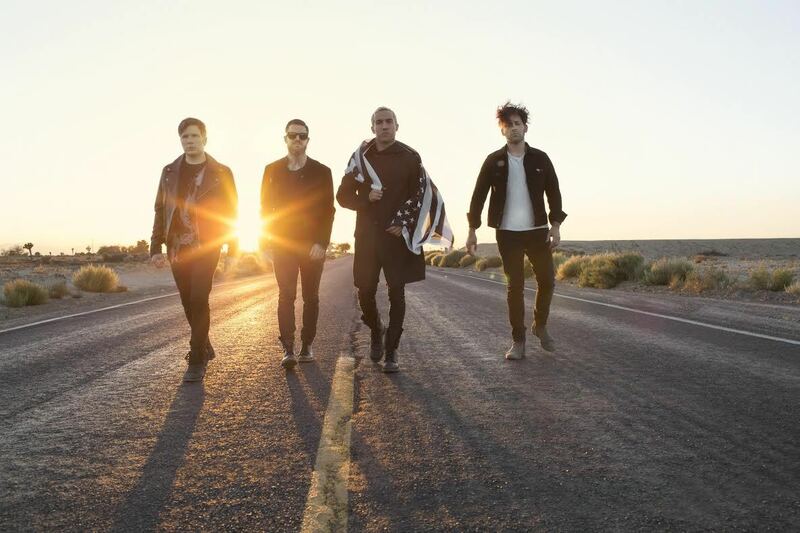 FALL OUT BOY: Barclaycard Arena, October 6. They are the new boys in this crop of Arena rockers but Fall Out Boy are already onto their sixth studio album which they'll be showcasing at their Birmingham show. American Beauty/ American Psycho was released in January. The title track and the song Centuries were worldwide hits, while Immortals featured in the movie Big Hero 6. American Beauty/ American Psycho is the follow-up album to the band's gold-certified fifth studio record, Save Rock and Roll, which debuted at number two in the UK, and number one on the Billboard Top 200. Hailing from Chicago, Fall Out Boy comprises Patrick Stump (vocals/guitar), Pete Wentz (bass), Joe Trohman (guitar) and Andy Hurley (drums). Great article. Can't believe some of these rockers are still going!